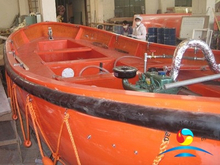 Open Type Lifeboat is the most economic lifeboat for inshore and inland river going cargo and passenger vessles. 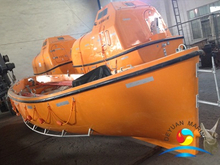 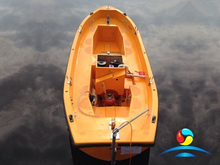 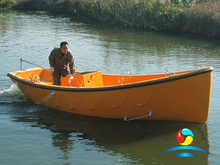 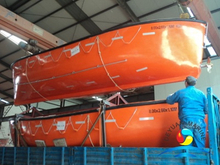 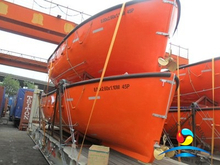 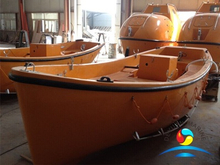 It is made of fiber reinforced plastic,lifeboat dimension is from 5.5M to 9M,total in 8 models. 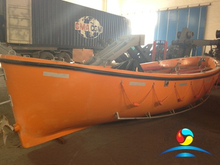 CCS certificate available if needed,pls contact our sales team if you need more details.